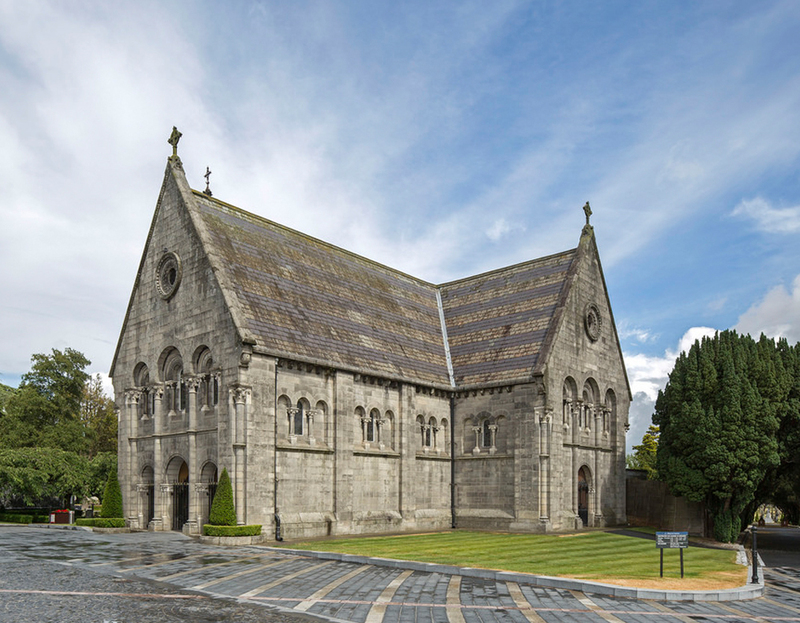 The mortuary chapel in Glasnevin Cemetery was designed by James Joseph McCarthy RHA (1817-1882), an admirer and follower of Augustus Pugin. It replaced an earlier chapel built in 1842 which had been designed by the original architect of the cemetery Patrick Byrne (1783-1864). 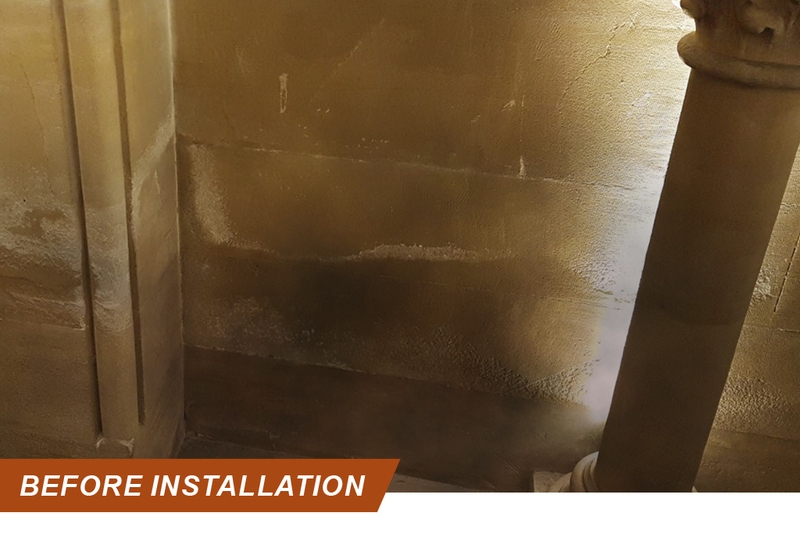 We were challenged to assess the Mortuary Church on the Grounds of Glasnevin Cemetery and to provide a solution for the chronic rising damp on the internal walls of the Church. Testing samples were taken from the structure at Glasnevin and diagnostic research indicated a serious problems related to capillary rising damp.  PROTECTiT SRD system was installed in early August 2017. .
Glasnevin Trust contacted us 6 weeks after installation of PROTECTiT SRD device to request that we re-visit the church to see the results first hand. 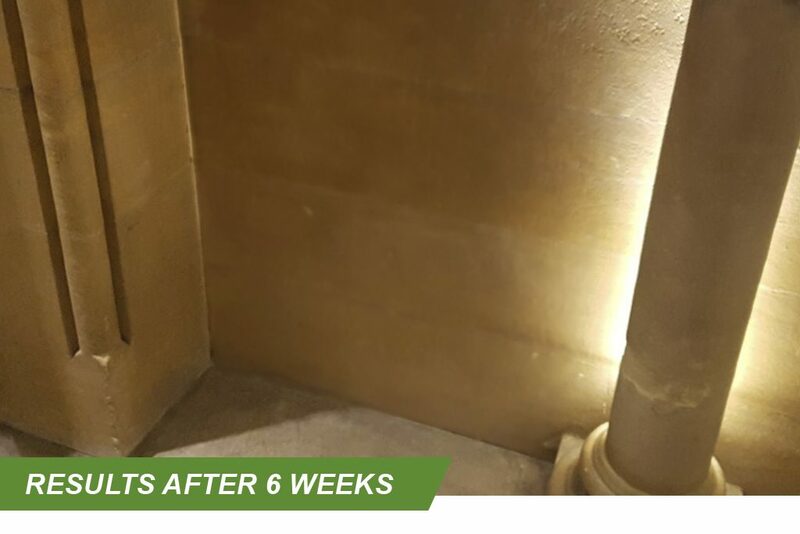 Following this successful installation of PROTECTiT SRD, the Glasnevin Trust have installed a second unit in the Mortuary Church which now sees all the floor area of the church covered.